If you’re a regular tea drinker, you probably do a lot of steeping on a daily basis. But what is that magical process that turns some hot water and dry leaves into a steaming, delicious beverage? And how can you make it work to give you the best possible cup of tea? 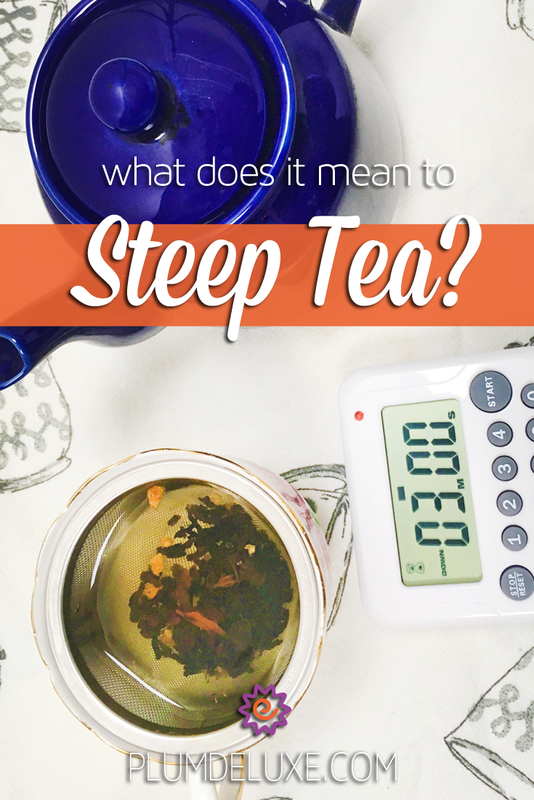 At first glance it might seem silly to ask, but if we take a more detailed look, what does it mean to steep tea? 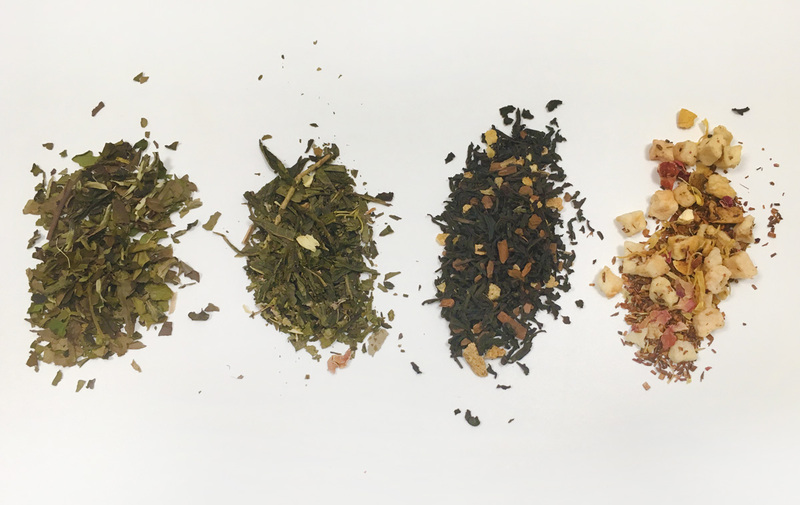 The answer to the question, “what does it mean to steep tea?” lies in the molecules that make up both the tea leaves and the water you steep them in. You may remember learning about diffusion and osmosis in a chemistry class in school. The steeping of tea is a great example of both of these processes. Particles from the tea leaves — like the chemicals that produce flavor (known as flavanols), the pigments that color the tea, caffeine, etc. — move from an area of higher concentration to one of lower concentration. 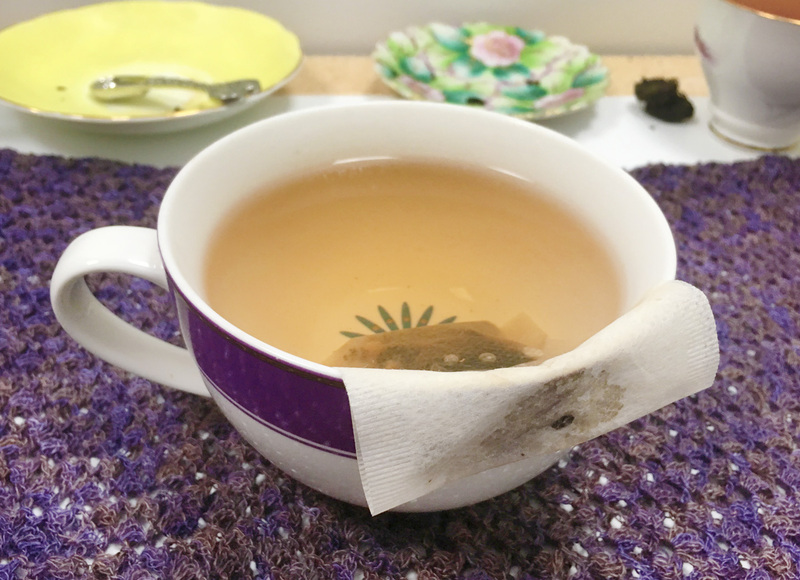 Since water is very good at receiving other molecules and you are using a lot more water than tea leaves, the tastiest, best-smelling parts of the tea will seep out into the water, creating the drink we all know and love. Science lesson aside, what does it mean to steep tea in your daily life? Most likely, you rarely consider the molecular ramifications of your actions when you pour your morning cup of Earl Grey. However, the science of steeping tea does come into play when you decide what method of steeping you are going to use, what temperature and time you are going to steep your tea at, and how much tea you are going to use. What Does it Mean to Steep Tea in an Infuser? When it comes to steeping loose leaf tea, one of the most common devices people will use is the tea infuser. A tea infuser holds the leaves, allowing them to come into contact with the water in your mug but not allowing them to spill out into the water and float around in your drink. What kind of infuser you are going to use depends on what type of tea you are making, and how much tea you are steeping. 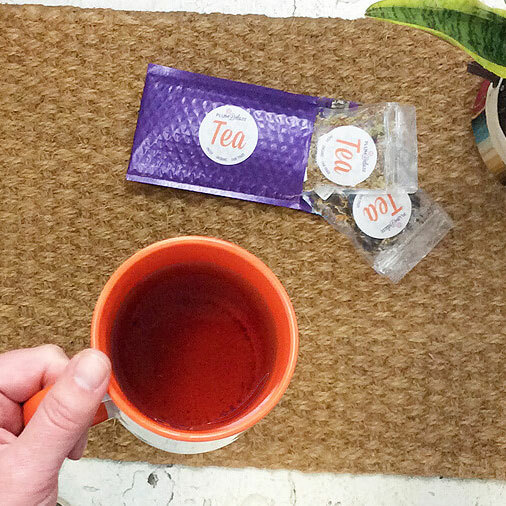 The more surface area of your tea the water is able to touch, the better and bolder the flavor of your tea will be. When too much tea is crammed into too small of an infuser, the tea doesn’t have the room to expand and release its flavor. Pay special attention to the size of your infuser when steeping something like our Vanilla Rose Dark Tea Hearts or Pick Me Up Oolong. These teas are very compact in their dried form and have a lot more surface area than you will initially see. There are several different types of infusers. Some are completely enclosed and float in your cup sort of like a tea bag. Our Gemstone Heart Infusers are a good example of this “tea ball” style. 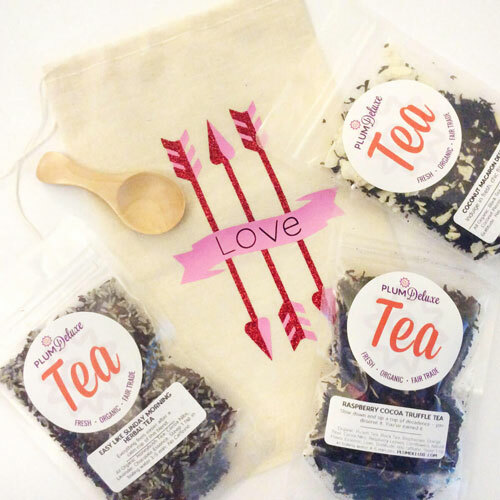 The enclosed baskets of these infusers are not meant to be completely filled; you only need about one teaspoon of tea leaves for 8-12 ounces of water. 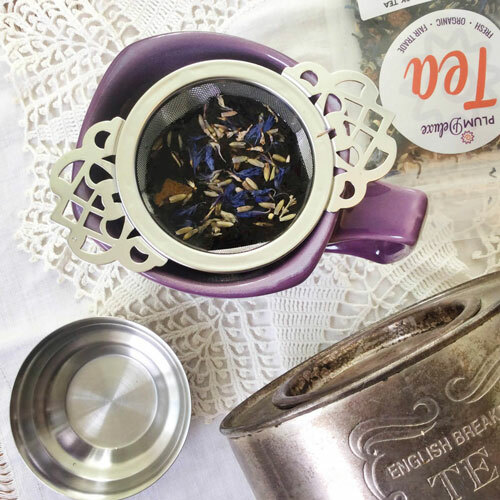 Another popular style of infuser is the tea basket, or tea nest. This infuser rests on the lip of your cup and holds the tea while you pour the water directly over it. When you are ready to drink the tea, remove the tea nest and set it aside. This style usually gives the tea a bit more room to expand. It also gives you an incentive not to over-steep your tea, as you can’t drink the tea until you remove the infuser. 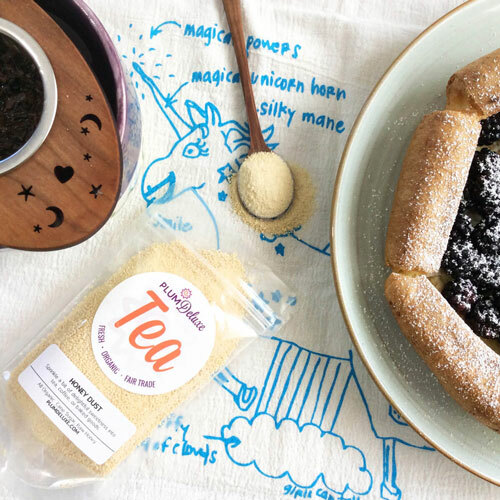 We have an adorable Cherrywood Tea Nest in our store, if you’re ready to pick one of these up. Another common term you will hear associated with tea infusers is “tea strainer.” A tea strainer is a different type of device from a tea infuser altogether. After you steep your loose leaf tea in a teapot, you place the strainer over your cup to catch the leaves as you pour. Personally, I like to keep a few different infusers around at all times. That way, I can gauge which type I want to use based on what kind of tea I have and how long I have to make it. It’s also great when I have a friend over and want to share a cup of tea with them. 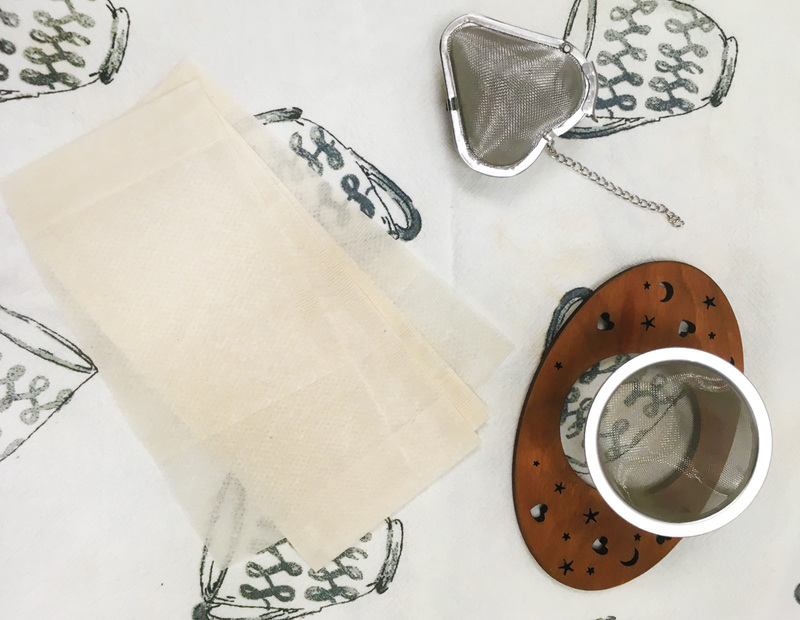 Even if you’re not terribly interested in the microscopic details of what you’re drinking, it’s still good to have a basic idea of how tea steeping works, so you can make a cup of tea you’re happy with at any time of the day.